A Yo-Kai whose total conviction in his own greatness never fails to rub people the wrong way. Papa Windbag causes the possessed person to praise themselves about very simple things. 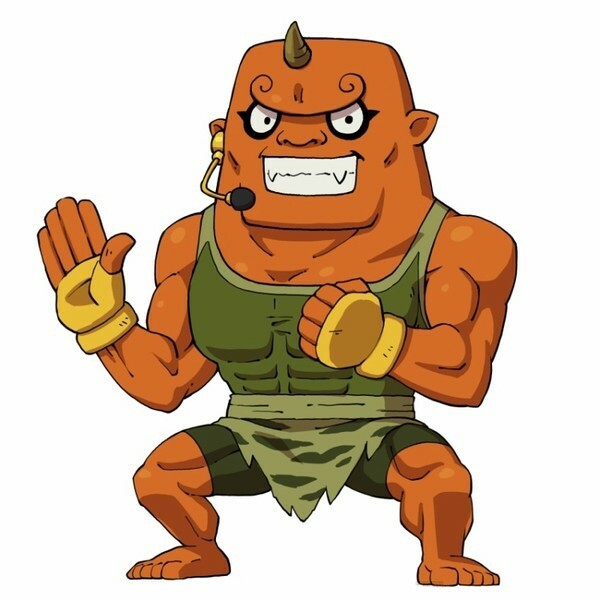 Yo-kai Medallium Bio: A Yo-Kai whose total conviction in his own greatness never fails to rub people the wrong way. Papa Windbag appears as a ruddy old man with a red nose and a long white beard, wearing a yellow striped robe and straw sandals. On top of his balding head there is an unfurled gilded fan with the word appare (天晴, meaning "splendid, magnificent") painted in red. 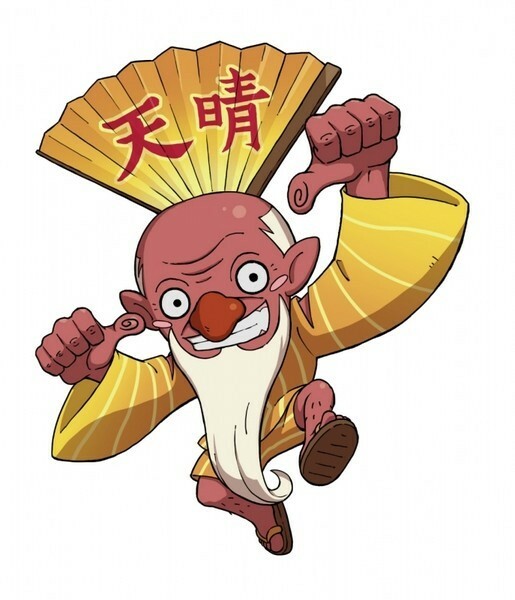 "Jigajii-san" is a pun on jigajisan (自画自賛, "self-congratulation"), and jii-san ("old man"). "Windbag" is a derogatory term for a pompous/self-centered person; synonymous for "braggart".